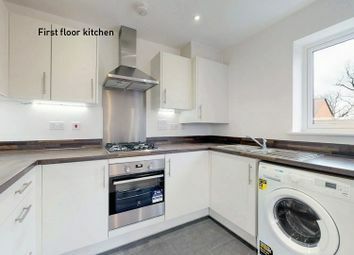 £12,000 mortgage subsidy available. 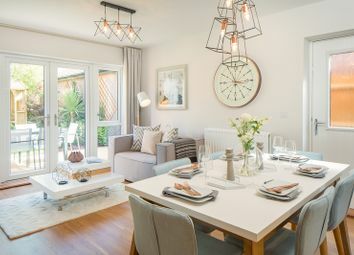 This two bedroom home offers a bright open plan dining/living room with French door and a separate kitchen with integrated appliances. 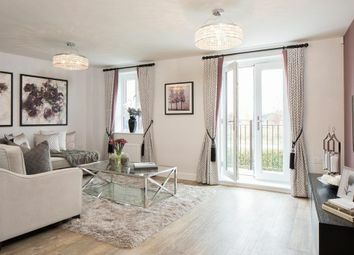 Home Change scheme available. 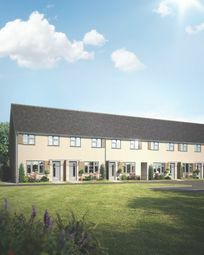 The Grazely is a 2 bedroom home that comes complete with an open plan dining room and kitchen, living and downstairs cloakroom. 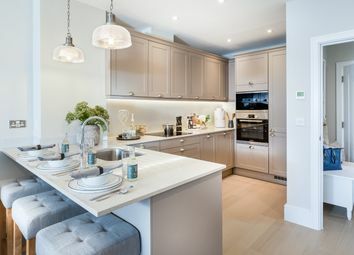 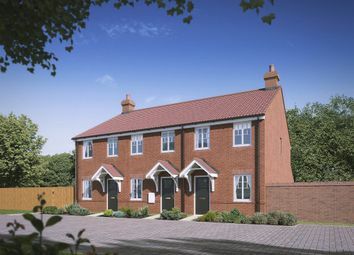 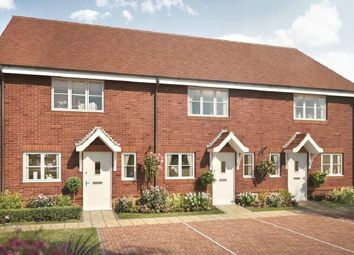 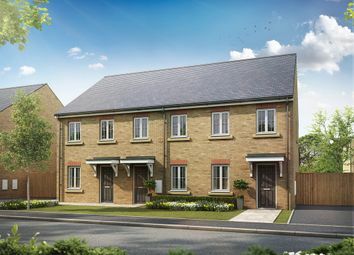 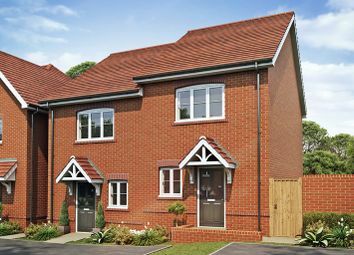 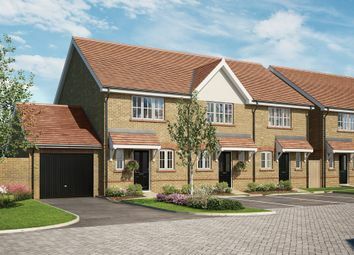 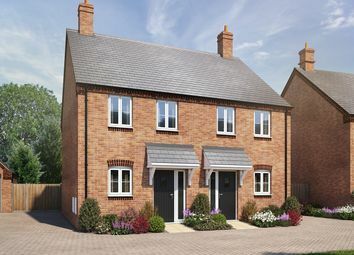 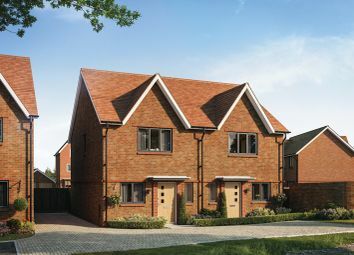 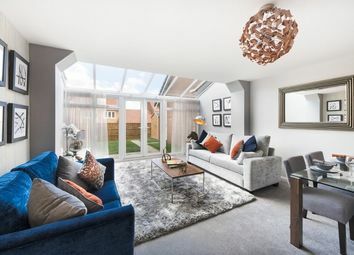 The York is a perfect house for first time buyers and has a lovely open plan kitchen/living/dining area on the ground floor with French doors to the garden. 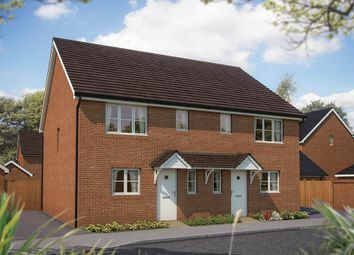 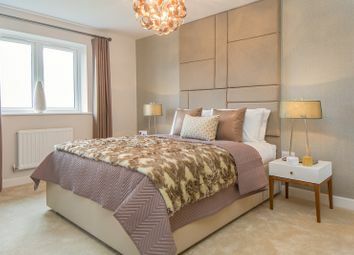 There are two spacious double bedrooms which share a fully fitted bathroom on the first floor.